To reserve a seat at a Look, Listen, Learn program or Music event, call us at 406.888.5393. We will personally reserve your space. Thanks! 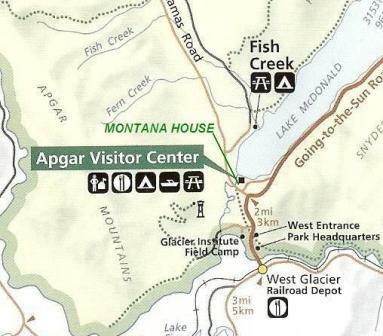 The Montana House is next door to the Glacier Park Education Center in Apgar Village. We are open 7 days a week year round*. October thru May: 10:00 a.m. – 5:00 p.m.
June thru September: 9:00 a.m. -7:30 p.m.